Little artists and their adult caregivers explore art through storytelling and create their own masterpiece! 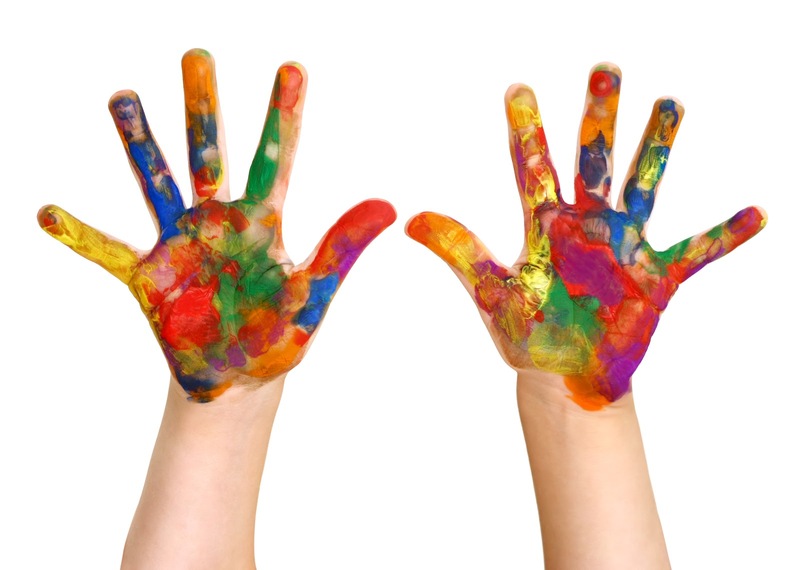 Class is centered on creativity, fine-motor skills, and confidence-building. Explore different media and try out new art-making techniques in each class, including drawing, painting, cutting, and constructing. FREE program for children ages 2-7 accompanied by an adult caregiver. Registration is required and limited to 10 participants. Please register each child separately. Participants are asked to DRESS FOR A MESS!